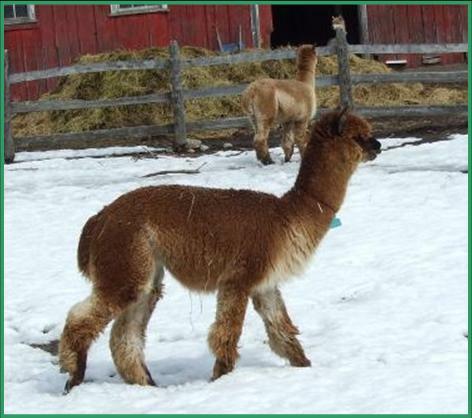 Tiberius is good looking young male, with perfect conformation. He possesses a dense soft coat. 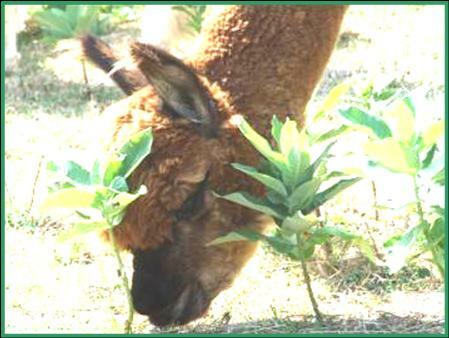 He is a very good acquisition for any alpaca owner. His father, Miguel, produced many champions, he continues his career as the main stud in Québec. 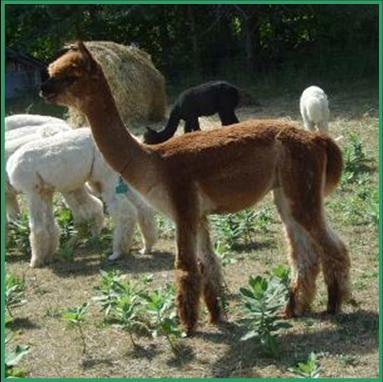 Miguel`s stud serviceS are $5000.00 per breeding.